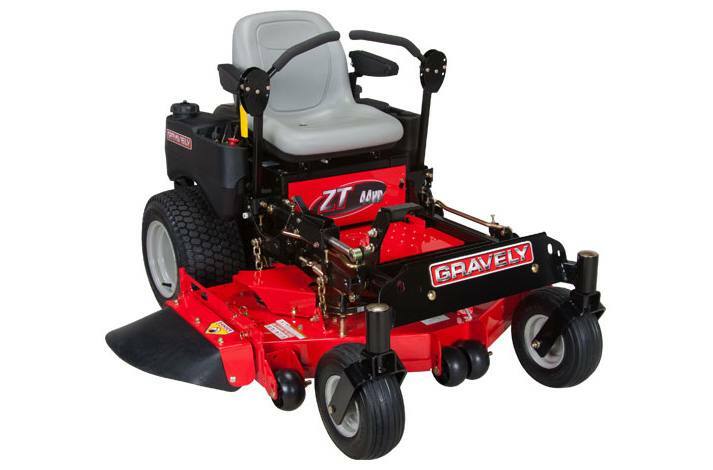 There are many professionals that work this zero turn mower everyday. Take a closer look. Take a test ride. It won't take you long to find out what professionals already know. Nothing else quite measures up to a Gravely.